Since 1979 Casaitalia International Real Estate has specialized in the sale of Italian properties to the international market. Customers who come to Casaitalia International want to fall in love. Their business is based on the continuous search for properties that have an authentic spirit able to fascinate. Casaitalia International operates on the entire Italian peninsula, with particular attention to central and northern areas. 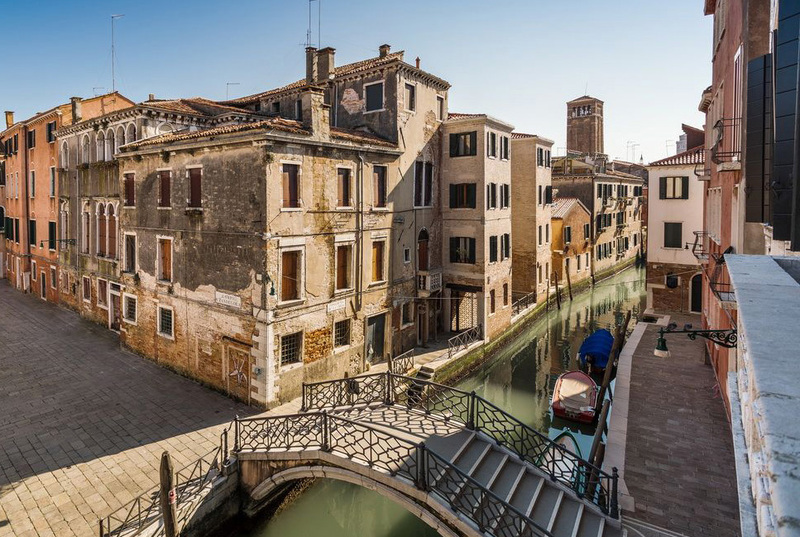 Looking for that perfect apartment in Venice or anywhere in Italy? 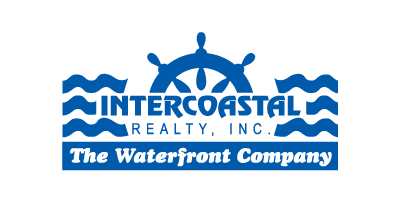 Let Intercoastal Realty offer you a personal introduction to the principals of Casaitalia International Real Estate.